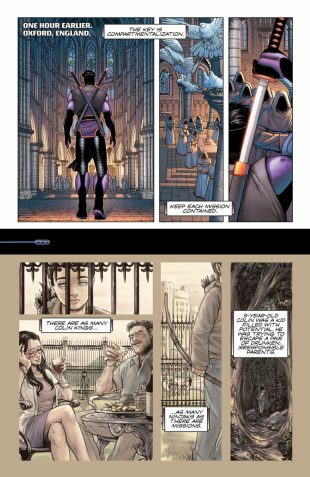 As revealed at Comicosity, Valiant is proud to unveil the complete cast of sensational guest artists joining September’s NINJAK #0 – AN EXPLOSIVE 40-PAGE JUMPING-ON POINT and ALL-NEW VALIANT MILESTONE chronicling the final chapter of writer Matt Kindt’s record-setting run on the adventures of England’s dreaded super-spy…and passing the torch to the incoming creative team of writer Christos Gage and artist Tomas Giorello in advance of November’s NINJA-K #1! 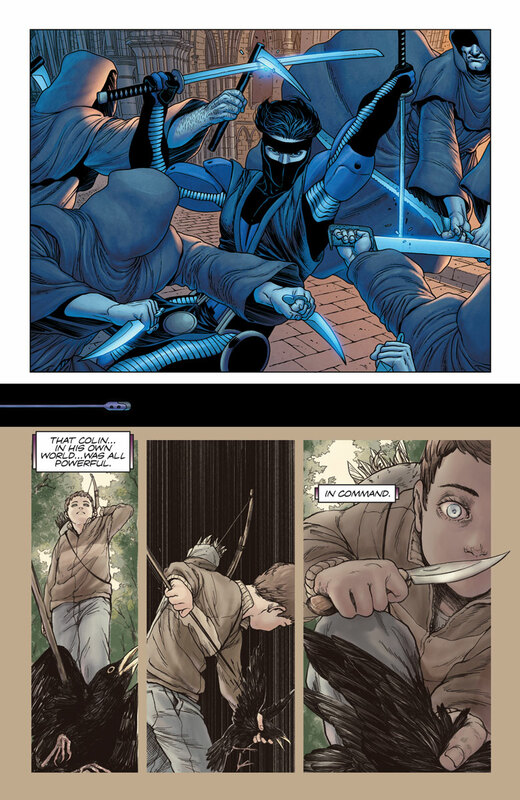 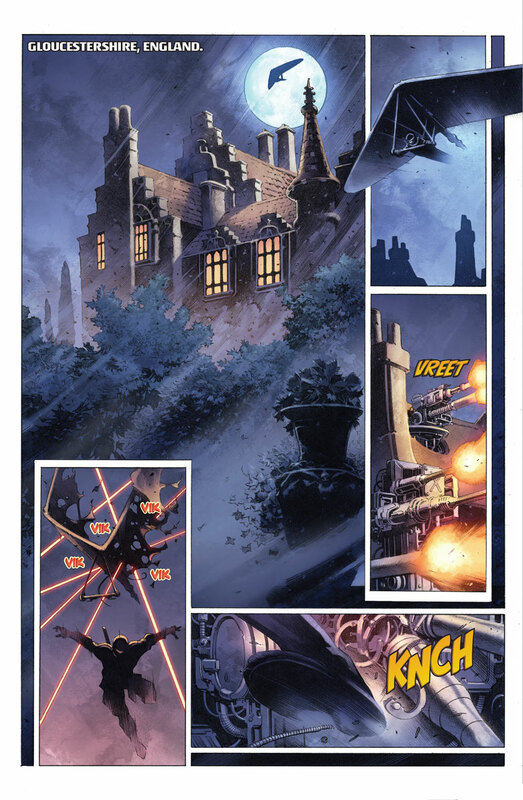 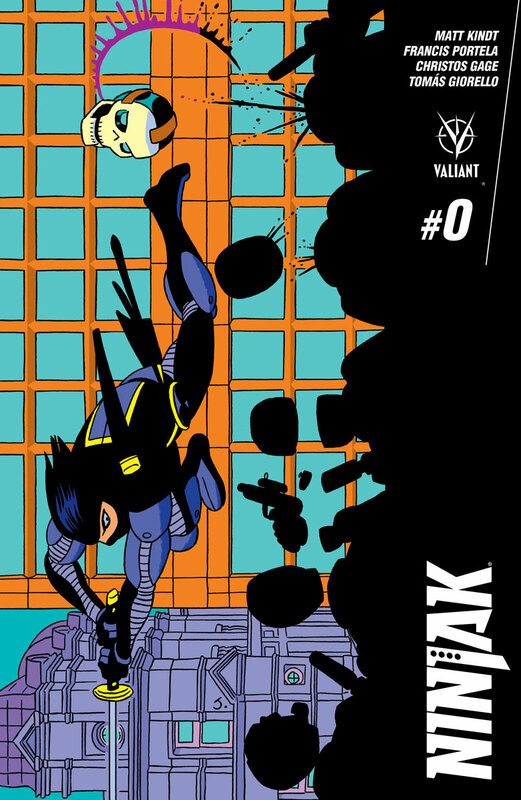 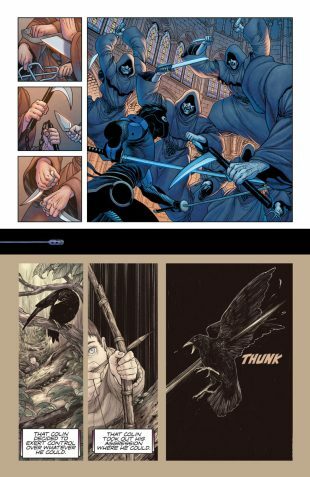 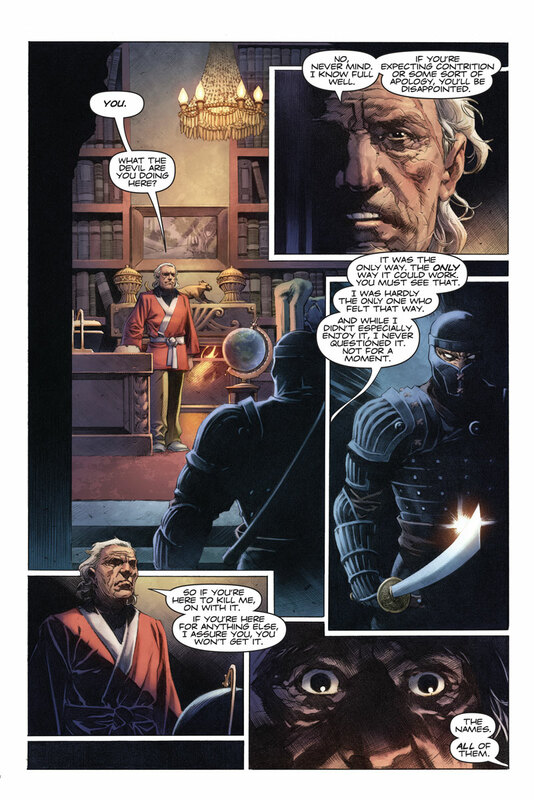 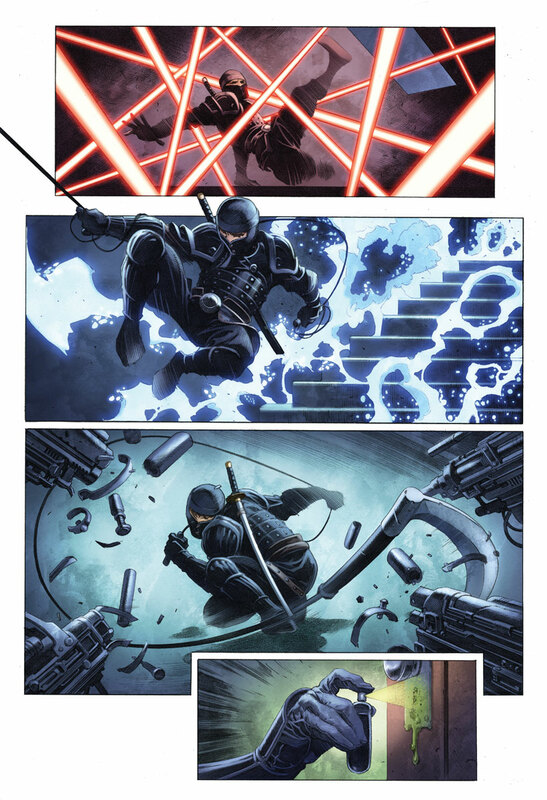 On September 13th, Colin King’s life as MI-6’s most elite operative finally comes full circle as New York Times best-selling writer Matt Kindt (ETERNITY, Mind MGMT) and acclaimed artist Francis Portela (FAITH) reveal a never-before-told secret at the heart of Ninjak’s training and origin! 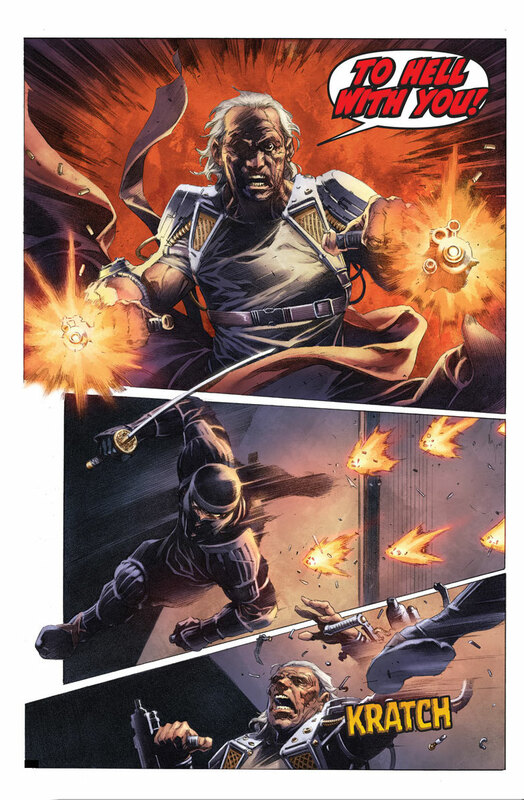 Told in an innovative storytelling style, NINJAK #0’s lead story will feature Portela joined by one of five guest artists – including Roberto de la Torre (Daredevil), Khari Evans (HARBINGER, Harley Quinn), and Juan Jose Ryp (BRITANNIA) alongside newcomers Sija Hong and MJ Kim – as they juxtapose moments from Ninjak’s present and past side-by-side for an action-packed tour de force! PLUS: After NINJAK #0’s main feature, steel yourself for Ninjak’s launch into a brand-new ongoing series this November in the pages of NINJA-K #1 as Christos Gage (Netflix’s Daredevil) and blockbuster artist Tomas Giorello (X-O MANOWAR) takes the reins of Colin King’s death-defying escapades with AN EXCLUSIVE PRELUDE TALE that directly sets the stage for the winter’s most anticipated new series! 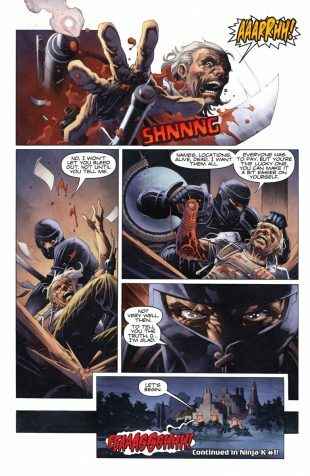 The next epic act in Ninjak’s never-ending battle begins on September 13th as Matt Kindt, Christos Gage, Francis Portela, Tomas Giorello and an all-star squad of special guests lead Colin King to a perilous new turning point, only in NINJAK #0 – featuring covers by David Mack (Daredevil), Clayton Henry (HARBINGER WARS), rising star Yama Orce, Peter Bagge (Hate), and Javier Pulido (Jessica Jones)! 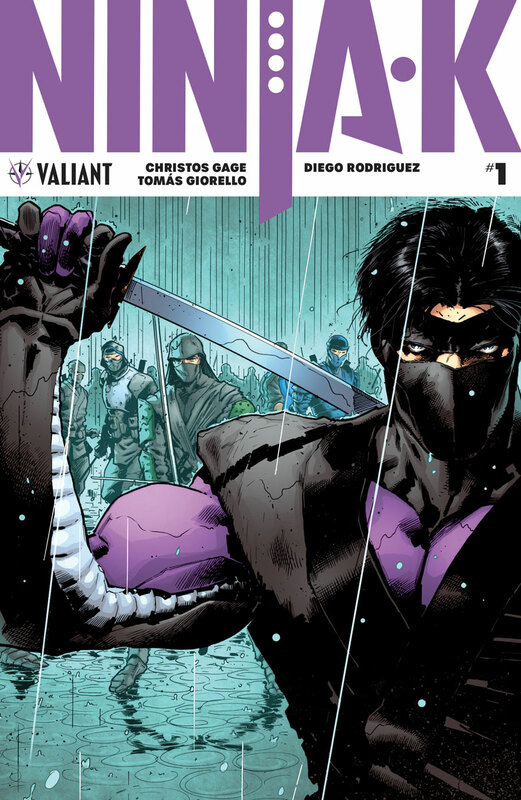 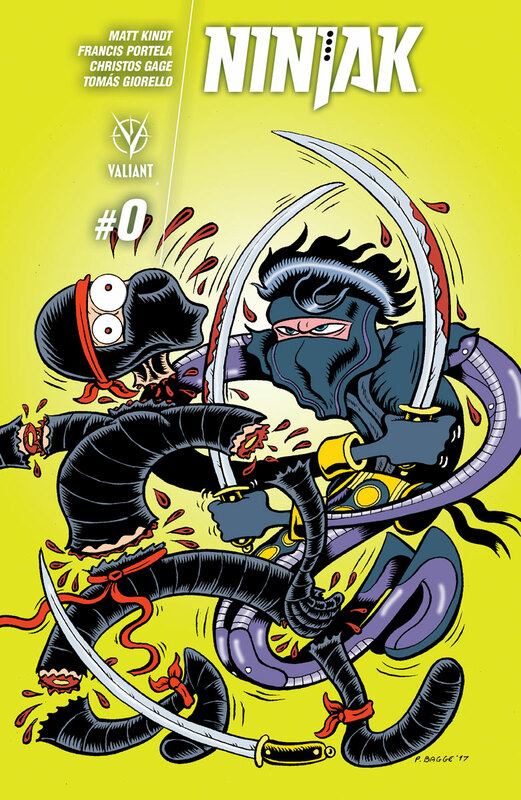 THEN: Ninjak strikes again this November with a deadly new beginning in NINJA-K #1 – A NEW CAN’T-MISS ONGOING SERIES! 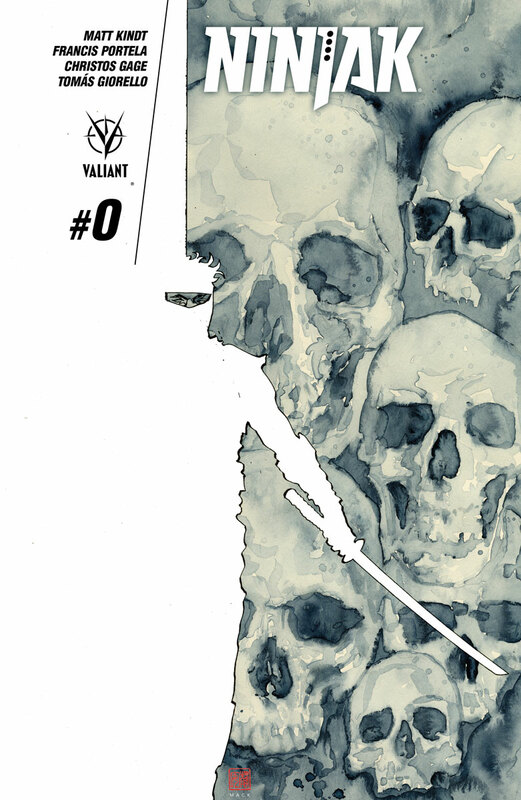 Coming this fall from renowned writer Christos Gage and superstar artist Tomas Giorello, the United Kingdom’s most dreaded intelligence operative delves into the cold, calculating world of espionage and international intrigue!